2 Bedroom Flat To Rent in Bournemouth for £890 per Calendar Month. Spacious ground floor flat with 2 double bedrooms, en suite and allocated parking close to the beach! Neutrally decorated throughout this property comprises of a spacious entrance hall with large storage cupboard, a large living room with feature bay window leading out to a private patio, separate modern fitted kitchen with oven, hob and space for fridge/freezer and washing machine. The large master bedroom offers an en suite shower room, a good size second double bedroom with the option of furnishings and modern family bathroom with shower over bath. 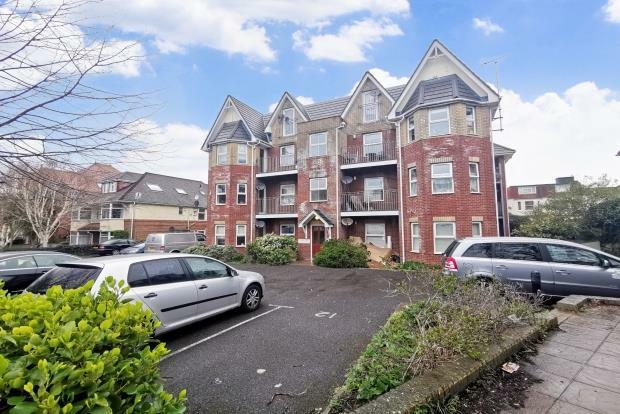 Further benefitting from 1 allocated parking space, with additional on road parking available, gas central heating and double glazing throughout situated close to local amenities and is within walking distance of Boscombe Pier and beaches.